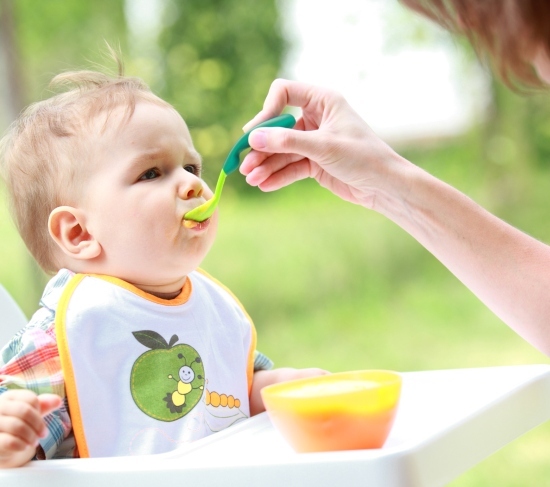 Gerber Baby Food Can Provide The Required Nutrition For Your Little One! 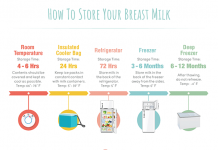 Giving proper food for your baby is the essential aspect. The growth of your baby can be enhanced with necessary proteins essential for your baby. Here are some of the baby food products by Gerber, which will provide necessary proteins and vitamins for your little one. Gerber 1st foods consists of two categories namely fruits and vegetables. These foods should be given when your baby is ready to progress beyond cereal. These foods are the perfect introduction for fruits and vegetables. The fruits are fortified to meet 45% of the daily value of vitamin C and vegetables used in this product are 100% natural. The various flavors present in fruits are bananas, applesauce, pears, peaches, assorted fruits 4-pack and prunes. The various flavors present in vegetables are green beans, carrots, squash, peas, sweet potatoes and assorted vegetables 4-pack. 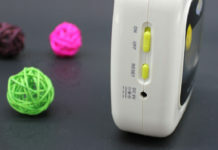 To know more on these products of 1st foods have a look at the given website. These Gerber second foods should be given to the little baby when he can eat easily with a spoon. Before going to these foods you must have tried all single ingredient varieties. Usage of these second foods must be a time to introduce new tastes to your little child. There are various flavors present in these Gerber 2nd foods such as cereals, purees with DHA, vegetables, fruits, dinners, meats, simple recipe dinners, desserts and tropical fruit desserts. 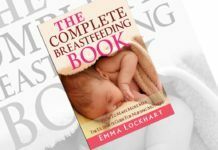 You have to select the best food according to the nutrition value required for your baby. To know more on these 2nd foods go to the given website. 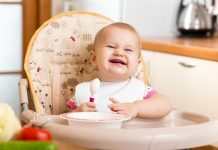 These foods should be introduced to your older baby, who is ready to chew, mash and accept new tastes and combinations. The various categories present in these 3rd foods are: fruits, cereals, dinners, vegetables, Lilâ€™ entrees 3rd foods and desserts. These foods are present in larger jar for your babyâ€™s growing appetite. 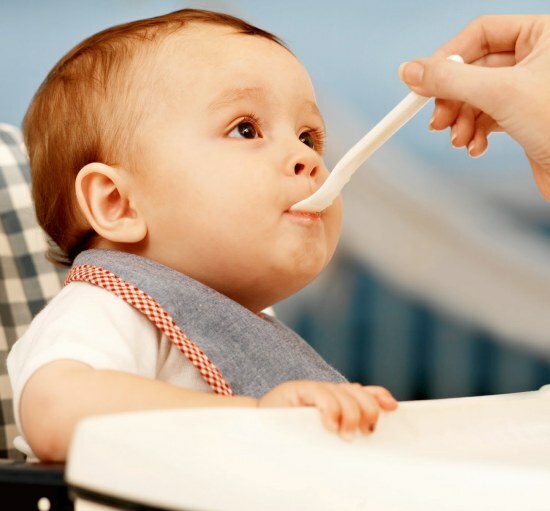 Among the various combinations in the 3rd foods you have to select the best one which can satisfy your baby hunger. These foods will have high nutrition value and they aid in the growth of your little child. 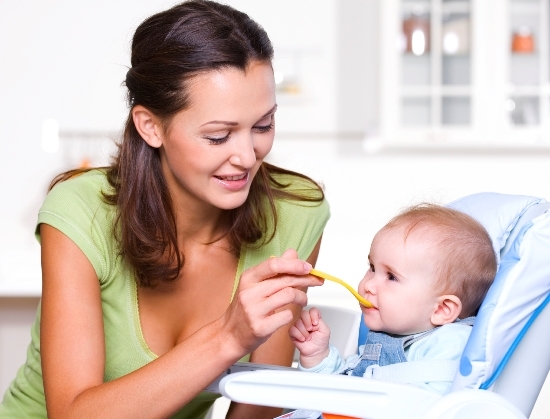 Select such a food that your baby loves the taste and enjoys while eating. Consult the pediatrician before giving these foods to find whether they are suitable for your baby or not. Do you want the details regarding the flavors and categories present in these 3rd foods? Then take a look at the website given below. 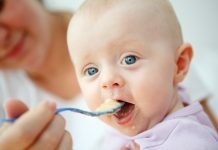 Are you interested to know more about different types of baby foods? Watch the website given! You can find various baby foods. 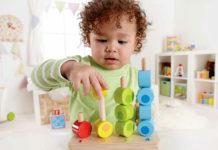 Previous articleUnderstand The Various Stages Of Toddler Development! Next articleFashionable Soft Soled Baby Shoes For Your Cute Little Child! 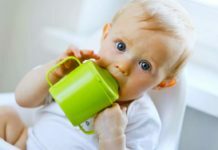 What To Do If Your Baby Does Not Eat Well?